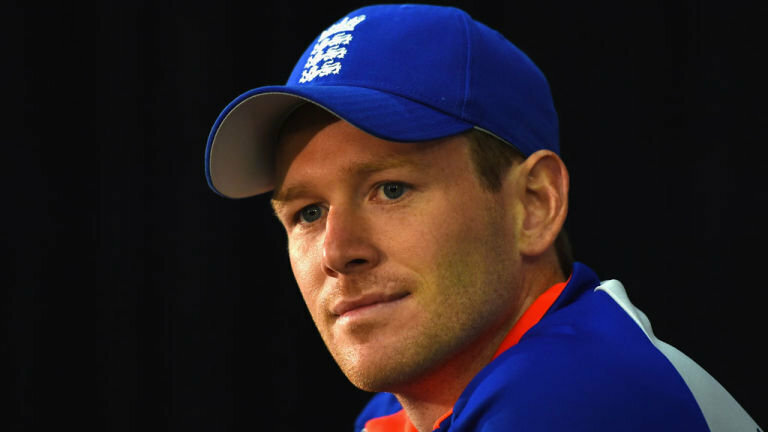 Because of his soft hands and quick feet, he handles spin well which is very important in these conditions, but, the last year or so, he has had a bit of a downfall as a batsman and his confidence appears to be very low at the moment. If the Sunrisers continue with him for 3-4 games, that might give him some self belief which he needs badly. 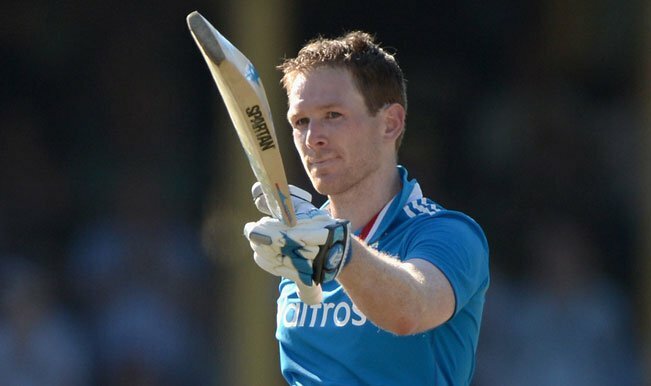 Morgan is a match winner and there is no doubt if he finds form, the Sunrisers would get benefitted from him. He is a sort of player who would win them 3-4 games on his own. The Sunrisers are in the bottom two teams in the IPL 8 table at the moment. They have won only one out of their four games and have got only two points in the kitty. A couple of more defeats would make them stand on the verge of getting knocked out.